The ultimate protection for your van! This heavy-duty, corrosion-resistant security hasp lock with Cylinder Shield and Cylinder Lock gives your van maximum protection against theft. This door Lock hasp is constructed of heavy gauge hardened steel and has a 6 pin Pro Series cylinder lock design. The hasp, with its unique Cylinder Shield, is constructed of commercial grade steel with a corrosion resistant plated finish. All hardware included. Hasp and Cylinder Lock SOLD INDIVIDUALLY. Cylinder Shield resists attack, prying, and cutting. 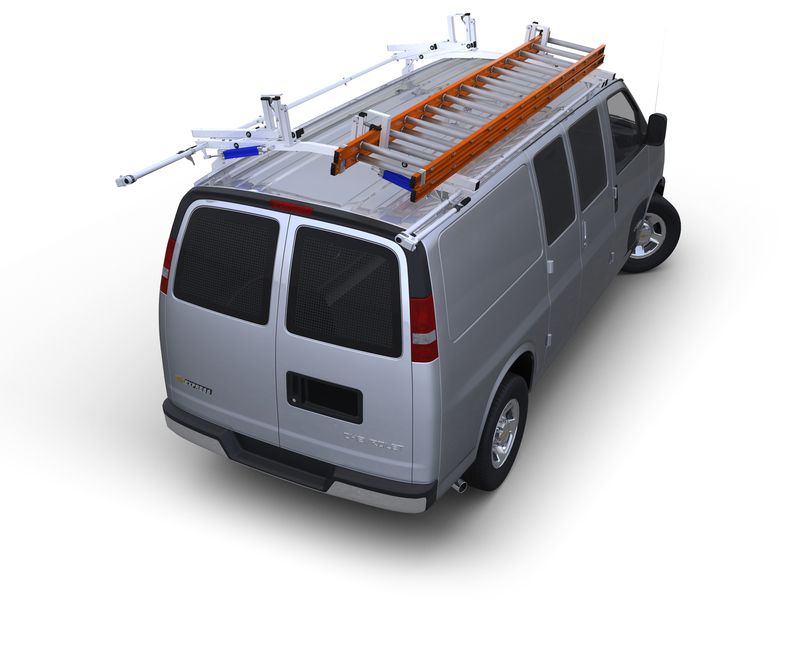 The ultimate protection for your van! This heavy-duty, corrosion-resistant security hasp lock with Cylinder Shield and Cylinder Lock gives your van maximum protection against theft. This door lock hasp is constructed of heavy gauge hardened steel and has a 6 pin Pro Series cylinder lock design. The hasp lock, with its unique Cylinder Shield, is constructed of commercial grade steel with a corrosion resistant plated finish. All hardware included. Hasp and Cylinder Lock SOLD INDIVIDUALLY.